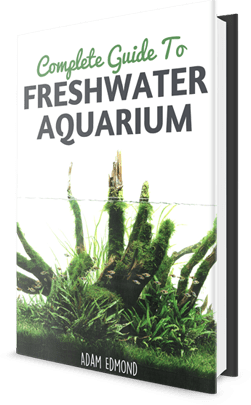 When selecting fish for a beginner aquarist, one of the key factors is finding low maintenance species. Like any hobbyists starting out, you will want to make sure you do not inundate yourself with too many responsibilities too early. One way to minimize headaches is to make choices that involve low maintenance features and what better place to make a low maintenance choice than the fish themselves? Listed below are some of the most low maintenance fish that are sure to be solid choices for your beginner aquarium. One of the lowest maintenance fish is the venerable Betta. Not only are they low maintenance, they also exhibit bright colors in a variety of shades. The males are especially known for having long, luxurious fins. 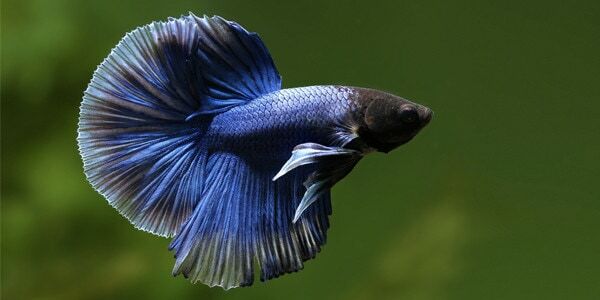 Due to their lavish fins, you may want to be careful about mixing other species of fish with the Betta since they may come under attack. Colloquially known as “Siamese Fighting Fish,” they are known to have violent interactions with other fish of the same species so definitely keep the headcount on this variety to one! Relatively speaking, they are a rather sturdy breed and can eat both flake food or fish food pellets. Check out my infographic on Betta Fish. When it comes to mixing and matching fish, Platies are a good choice. They come in a good variety of colors and are in fact bred specifically to create new and different color combinations. There are enough varieties to satisfy almost anyone’s taste. They are also known for getting along well with other passive fish species. Since they are a live bearing species, they will produce offspring at a high rate, but be careful, as some other species might view their offspring as a food source. 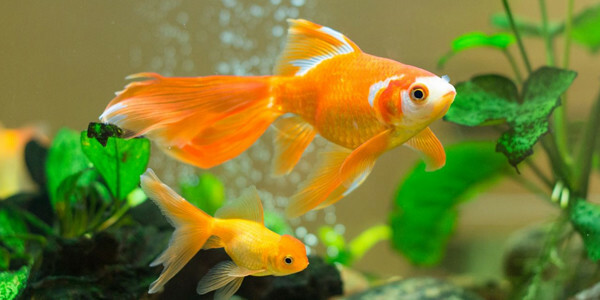 On the topic of food, Platies will eat most varieties of food including freeze-dried fish food or dry flakes. Not only will they eat most types of prepared fish food, but they are also known to eat algae in the fish tank, posing as a cleaning crew for the ecosystem. If you want a more community-oriented fish, then look no further than the Black Molly. 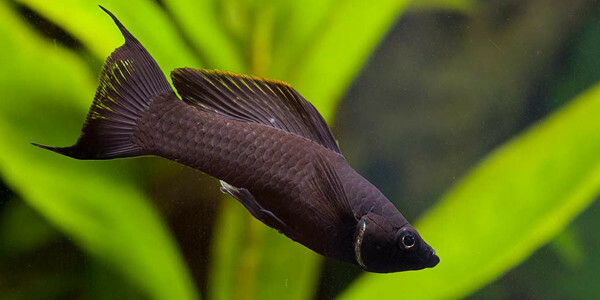 A passive fish, the Black Molly is well suited to life in a diverse aquatic environment. Not only are they good with other fish species, but also they are well suited to varied water types. They can adapt to salt water, fresh water, or even brackish water, which makes them a good choice for almost any tank. Similarly to the Platies, the Black Molly species are livebearers; only in this case, the parents will eat their offspring if there is not ample vegetation in which the young fish can hide. 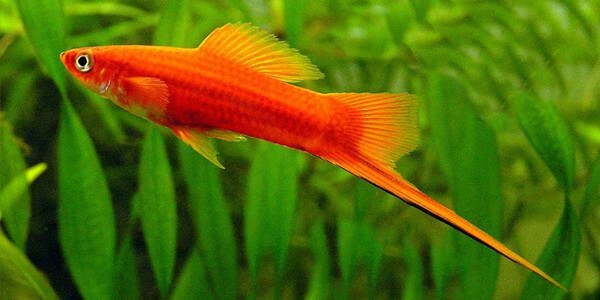 A close relative of the Platies, the Swordtail look much tougher than they actually are. A long fin along their ventral side resembles a sword, hence their name. Despite their aggressively styled name, Swordtails are quite passive and also come in a range of colors. These fish have relatively long life spans making them a big hit with beginners. 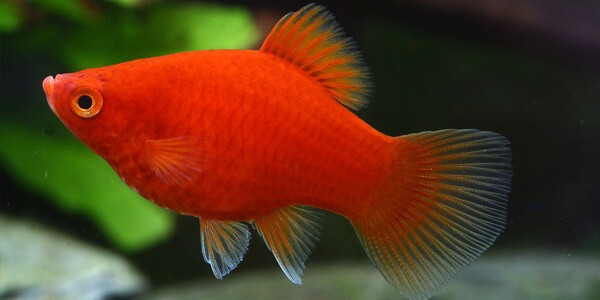 Last, but not least, is everyone’s original favorite pet, the Goldfish. Whether you choose Goldfish for their wide spectrum of colors, the range of sizes, or the fancy varieties with bubbleheads and big eyes, they are great for beginners. Goldfish do prefer water on the colder side (specifically 60-70 degrees Fahrenheit) so make sure to keep them in a room temperature tank. In regards to food, Goldfish tend to make a mess, meaning their water will require a little bit more cleaning than some of the other fish on this list. Any of the species listed here would be great for beginners, but each one has its pros and cons. At the end of the day, the most important thing is to pay attention to your aquarium and your fish. If something is wrong (or right!) your fish will let you know with their behavior. Give them everything they need to thrive and they will provide you with years of entertainment. Hi I think you should add pictures of the fish to this site, just so people can know what their options look like. Thank you!!! Of the fish listed how many of each or how would you make a nice calm colony of them in a 20 gal. tank. Thanks! I just set up the aquarium and it’s heated, but never had fish before. I’m just looking for a nice calm colony of fish. My tank says it’s a 15 gallon tank. But once filled it only holds approximately 10-12 gallons. Should I treat it as a 10 gallon tank? This is an alright list, but goldfish are not a good beginner fish. They require very high levels of filtration and a much larger tank than most are willing/able to give them. Any fancy goldfish will need a 30 gallon tank, minimum for a single fish with a 300gph filter. Comet goldfish have no place in a fishtank and should be kept in large pond that allow the the space they require. If it’s the color that attracts you to them, then mollies, platies and swordtails would be a much better option for a home aquarium. When I was a kid,60yrs ago I remember we had a aquarium with guppies. Seems as I remember they have lots of babies which would get eaten by their parents. We had to separated them so the parents would be be putin a small holder hung on side of tanks. I am getting ideas on setting up a 25 gallon aquarium. Would guppies work with Mollies, platies and Swordtails? I agree, why no guppies mentioned?! And I’ve found mollies to be bullies. So what else goes with fancy guppies? I don’t care if they eat some of the guppy babies — that’s what fish do. My large Glowfish Tetras all died except one. I’m trying 6 fancy guppies (2 female) and three small ZebraDanios. Any advice?